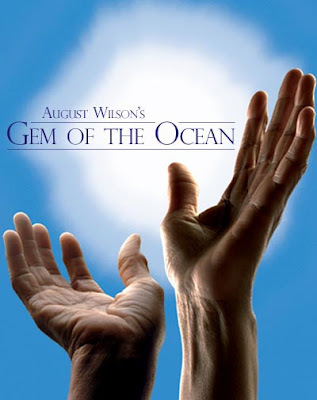 The Ensemble Theatre of Cincinnati will be hosting the regional premier of August Wilson’s Gem of the Ocean. The play, nominated for five Tony Awards, will be showing at the ETC from February 4th through the 22nd. Gem of the Ocean (NYT review) takes a look at early 20th Century America for a young African-American - Citizen Barlow. Citizen struggles with identity issues in the new post-slavery era. The journey north brought promise, but also new difficulties. The play is part of Wilson’s ten-play “Century Cycle” about the African-American experience. Last season Wilson’s Radio Golf sent sold out crowds home happy from the ETC. You can get tickets now for Gem of the Ocean by ordering online, calling (513) 421-3555, or by going to the theatre box office (GoogleMap) in person. 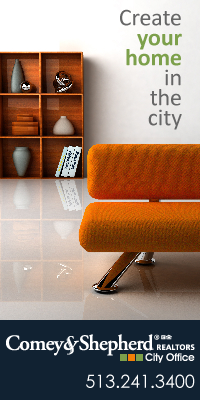 UrbanCincy readers receive a special “Buy One, Get One Half Off” discount on Adult tickets to any evening performance (not valid opening night). All you have to do is order your tickets by calling the box office and mention UrbanCincy.com.